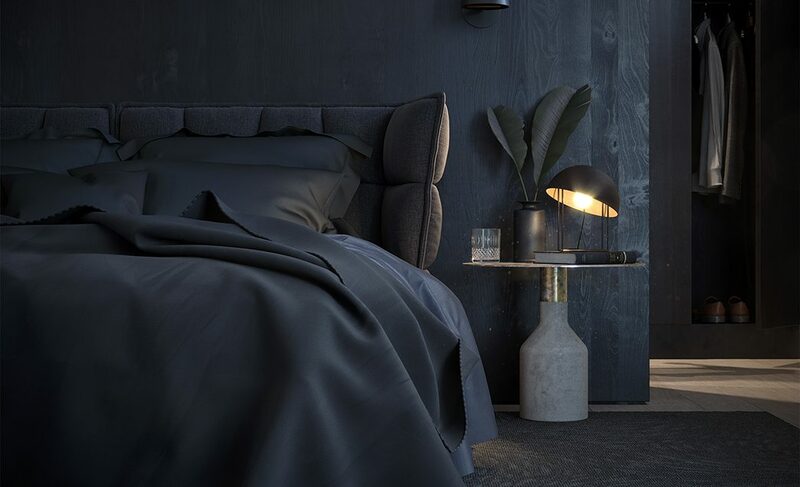 Avalon by Mosaic delivers a new destination on the Sunshine Coast that epitomises the creative, innovative and inspirational concepts that are unfolding in the region, bringing a cutting-edge aesthetic and redefining sophisticated living on the Sunshine Coast. Allow yourself to be enticed. 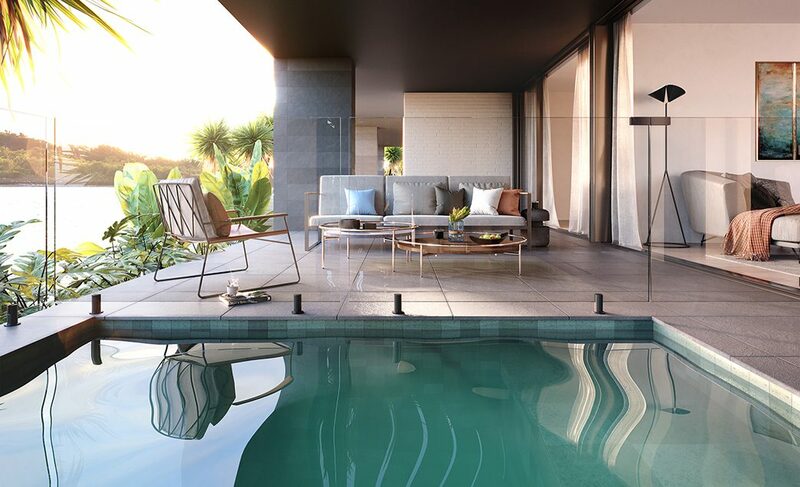 Tempt your senses. 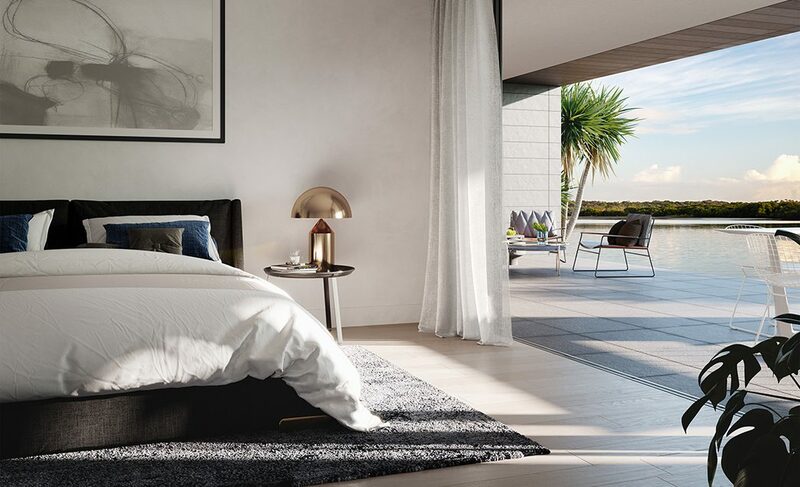 Comprising 86 luxurious apartments across two architecturally iconic buildings and located on Duporth Avenue on the banks of the beautiful Maroochy River, Avalon is all about definitive style, design and creativity, fashioned to delight your senses and nurture your mind, body and soul. 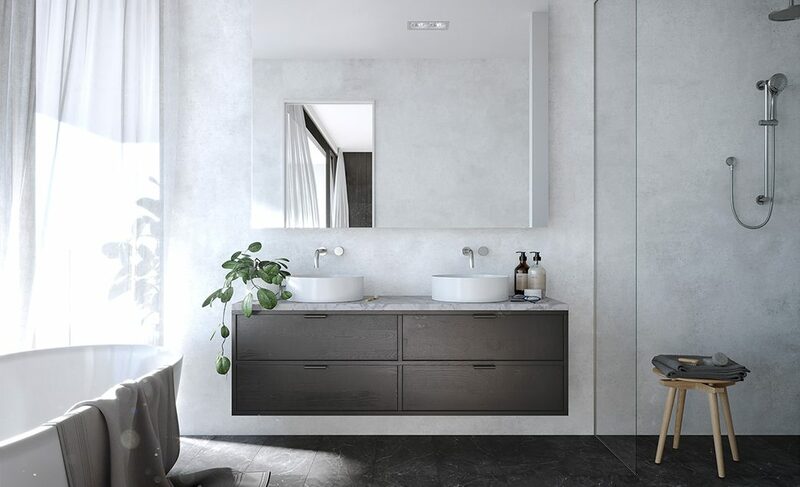 Utilising exceptional engineering and intelligent design, Avalon integrates two separate buildings into an exclusive collection of luxurious apartments, sub-penthouses and penthouses. 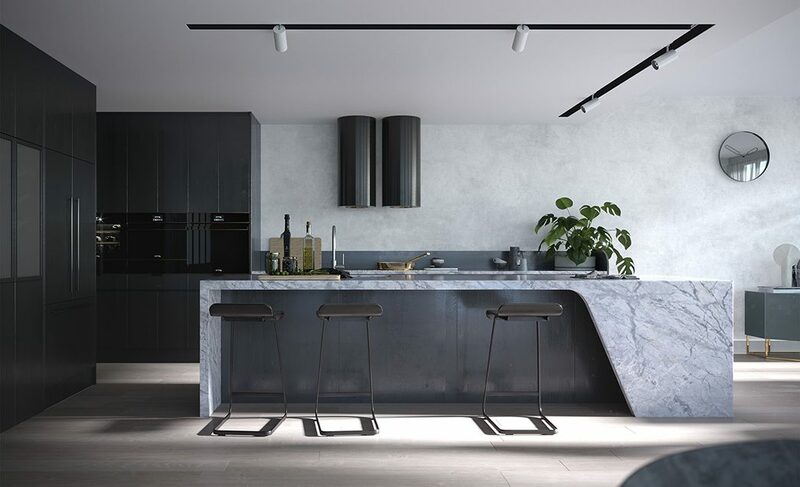 The development has been designed to create separation and distinct identities between the two buildings. 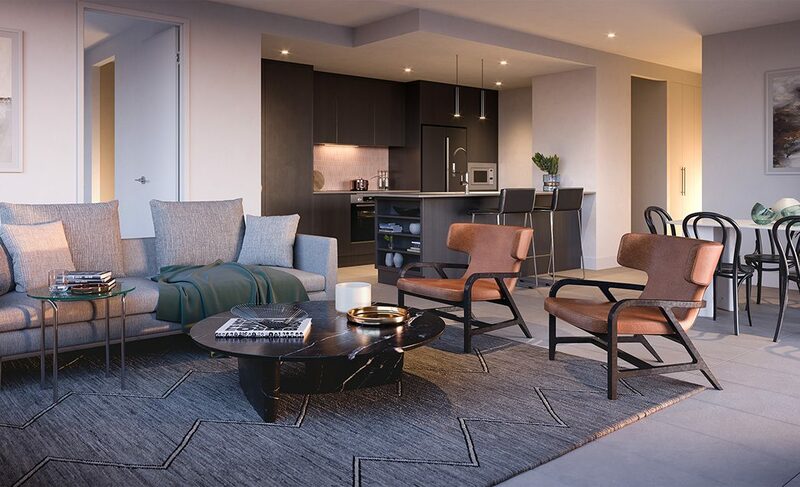 All apartments feature distinctively flawless styling where every intricate detail down to the prestigious inclusions and finishes setting a new benchmark in coastal style. 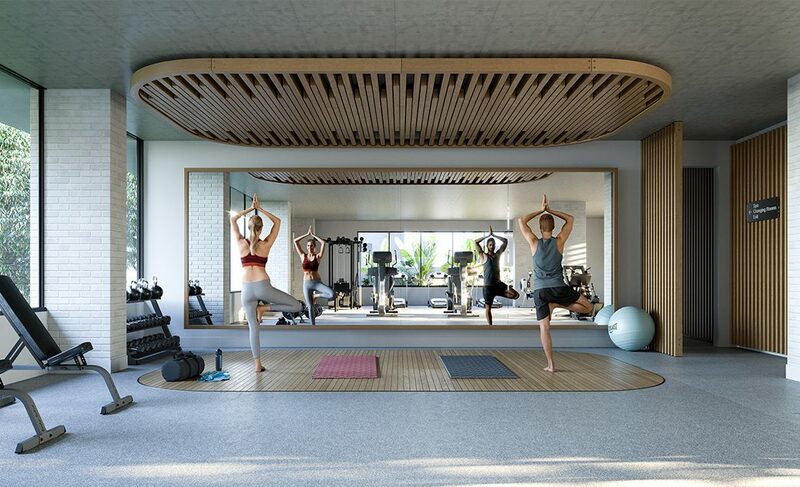 A commercial-size gymnasium with state of the art equipment, a sauna and steam room with locker and shower facilities will be available to residents. 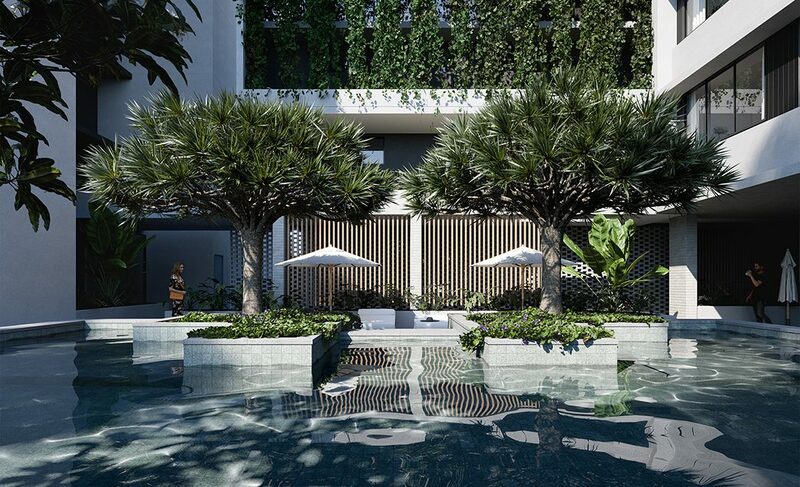 A resort-style pool set in lush tropical gardens with extensive internal and external private garden zones completes the picture of the ultimate in coastal living. 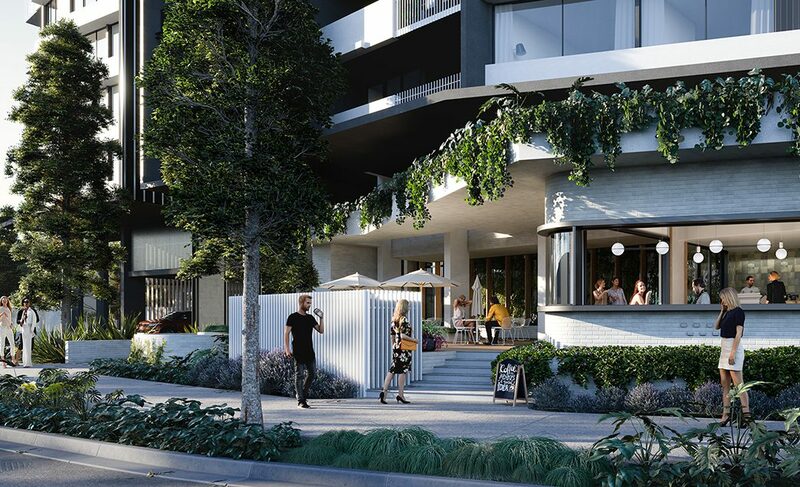 A high-end artisan café open to the public has been incorporated into the front of the development, while the forecourt has been specifically designed to house Mosaic’s Sunshine Coast office. 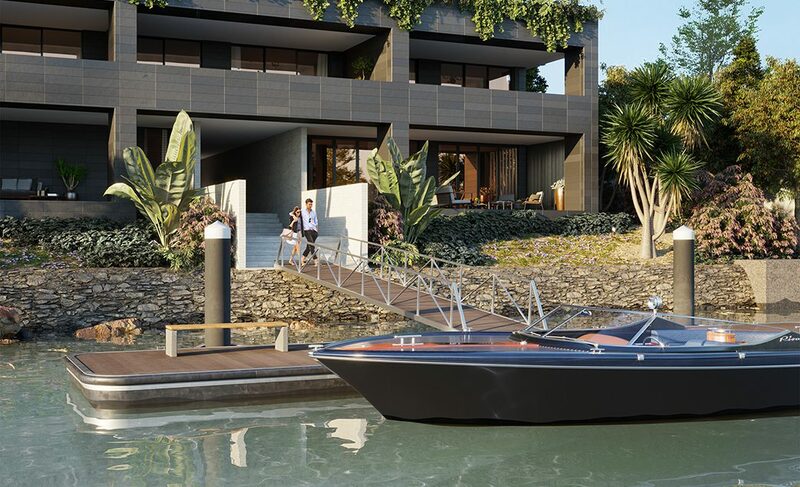 This iconic and exciting development will revitalise the waterfront precinct and reconnect Duporth Avenue to what is emerging as the Sunshine Coast’s epicentre of commerce, technology, innovation, entertainment and inner-city living.